Are you a Forex trader? You should read this article for some helpful tips you can use to maximize your profits when trading. You need to put together a detailed strategy before investing your money. Calculate the profit range you can realistically expect from your investment and plan on settling for a value within this profit range. Sell your investment when you earn this profit to stay safe, and avoid taking more risks because of greed. You should also plan on selling your investment as soon as it starts losing value to get your money back or use stop loss orders, so your investment is automatically sold if it reaches a set value. You should always stay up to date with what is happening on the market, and monitor your investments throughout the day. Professional traders are always connected in one way or another to their broker and receive updates on trends and predictions. There are phone apps you can purchase to trade and check your investments on your phone. You should also carry your laptop with you so that you can easily check trends and predictions. You will get better results if you trade when the markets you are interested in are open. 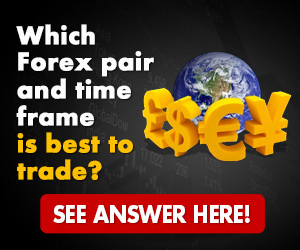 Once you have chosen your currency pair, you will have to schedule your trading activities in function of the business hours in the two countries you are interested in. You will do most of your trading when both sessions are active. 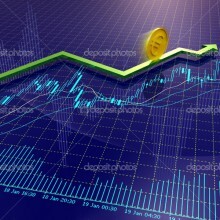 The forex market is usually more active between Tuesday and Thursday. It closes during weekends and Mondays and Fridays are usually slow because traders do not want to invest before the market close or want to wait until they have a better idea of how the market is fluctuating. Following the trend is your best strategy if you are a novice. Long term fluctuations in currencies are easy to predict and accurately represented in trends. You should find blogs, social media accounts or RSS feeds professional traders use to discuss trends, share their own tips and make their predictions. Follow their recommendations and write down your own predictions so you can compare them to what happens on the market later. You should not follow your own predictions until you have years of experience. Leverage rates should help you maximize your profits. Using a leverage rate means borrowing money from your broker so that you can make a larger investment. This is a good strategy if you have found a safe investment and can cover your losses. 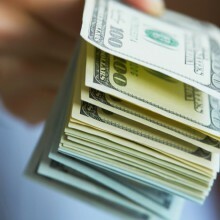 If you lose the money you borrowed from your broker, you will have to pay it back. You should not risk borrowed money unless you can afford to pay it back and are certain you will make a profit with your investment. 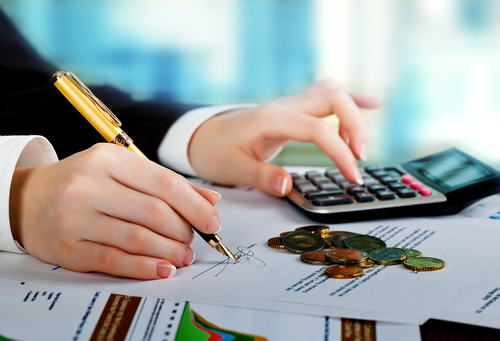 These tips will help you earn more money on the forex market. If you are not successful with these strategies, you should go back to educating yourself about forex trading and practicing with a demo account before you invest real money on the market.